This program prepares students for career opportunities in the hospitality and culinary field. 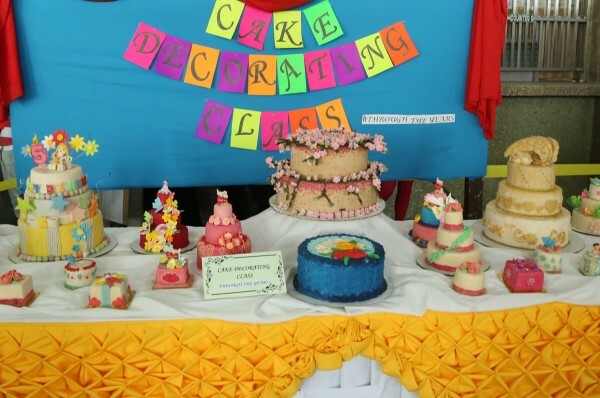 This aims to produce graduates who are not only equipped in the theoretical foundations of the profession, but also with technical skills in the following areas: baking, flair-bartending, wine service, professional cooking, cake decorating, and institutional catering. This also aims to impart to the students the necessary management core concepts and skills in the planning, organization and control of food service operations.